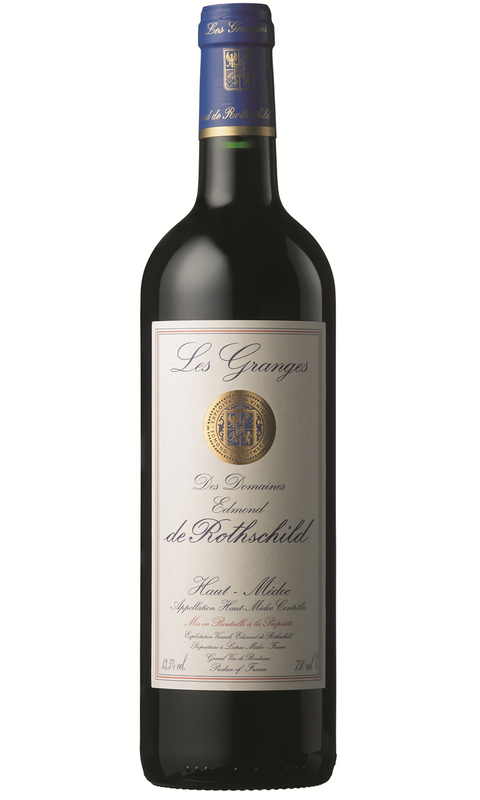 Les Granges 2005 possesses a deep ruby core with a shimmering garnet edge which provides a hint at the maturity of the vintage. 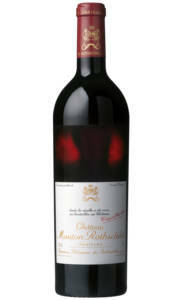 The nose is typical of mature Bordeaux with notes of cassis, blackberry, cedar, forest floor and cigar box. 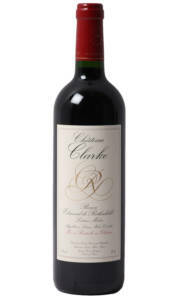 In the mouth you can feel the gentle yet well balanced acidity that typifies the 2005 vintage. 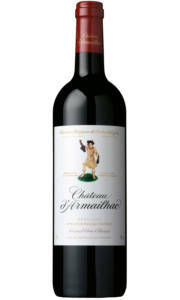 After thirty minutes or so in a decanter the palate has perfect weight and mouth feel with a wonderful combination of fresh black fruit and tobacco spice. The finish rolls on for a good forty seconds or so. Acquiring second wines in decent vintages always proves to be a savvy buy, and Les Granges 2005 certainly supports that idea.